Alistair Cross and I have been invited to participate in the celebration of Crystal Lake Publishing’s official launch of Beneath the Lake: On Writing Horror. For the next few days, Crystal Lake will be publishing articles on writing horror, by authors like Tim Waggoner, Patrick Rutigliano, and… us! If you’ve been following us, you may have already read the blog that is going to be published, Extreme Collaboration, but there’s more to come from us and others, and if you love horror, and want to learn more about writing it, go check out the other articles at Crystal Lake’s website. 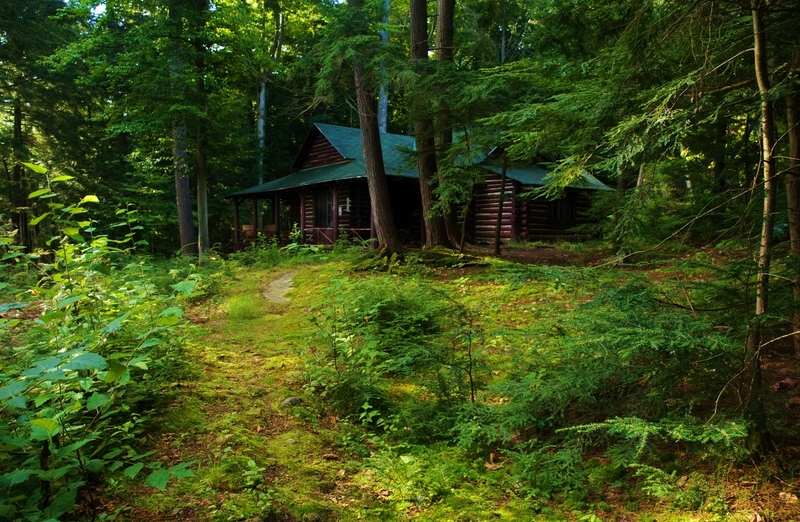 My collaborator, Alistair Cross, and I were interviewed on Tales to Terrify with Sylvia Shults, discussing the strange events and anomalies we experienced during our stay an allegedly haunted cabin. We were asked to stay three nights – which soon turned into five – and give an account of our experiences afterward to help the owner conclude whether the place was getting a bad rap… or if is officially a hangout for haunts. Here is our assessment at Lights Out podcast on Tales to Terrify . I recently read Michael Aronovitz’s premier novel Alice Walks, and was absolutely blown away. It is a classically told ghost story that hits all the right notes, never wavering in its ability to simultaneously scare and entertain. 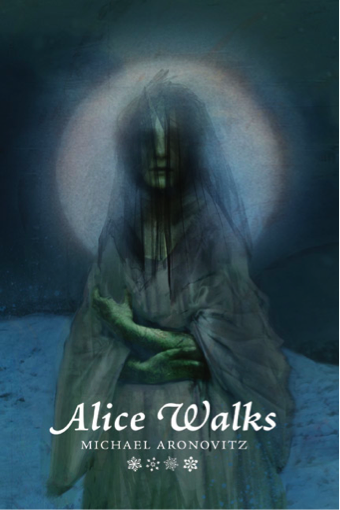 A coming of age tale with dark fantasy notes reminiscent of Ray Bradbury and Dan Simmons, and a literate style worthy of Peter Straub, Alice Walks managed to surprise, delight and give me so many goosebumps that it shot immediately into my list of top ten ghost stories of all time. Because of this, I’ve invited Mike to tell you about his novel, his short story collections, and himself. 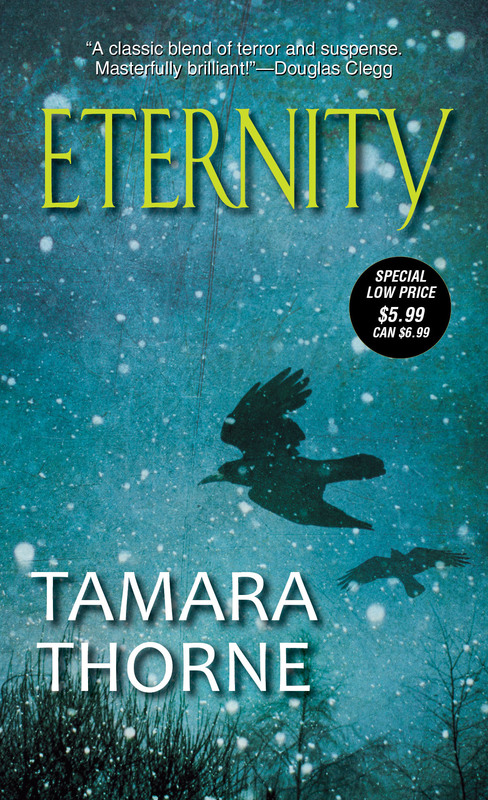 First, I must say that I am grateful to have been given the opportunity to guest blog on Tamara’s site. I am somewhat of a newcomer to the field of commercial horror, and Ms. Thorne has become a mentor of sorts. I thank anyone in advance who cares to read a few paragraphs about me. I am a college professor and a high school English teacher, adjuncting at Widener University, Delaware County Community College, and Immaculata University. I run the Upper School English Department for The Mathematics, Civics, and Sciences Charter School in Central Philadelphia. I have a wife (also a teacher) and a sixteen year old son who is an awesome power hitter and left fielder for his school baseball team (and legion). Since Seven Deadly, I have been working hard trying to build a reputation and a repertoire, publishing a number of short stories in magazines and online, and putting together a body of work only recently coming to fruition. About a month ago we launched my first novel titled Alice Walks at The World Horror Convention in New Orleans. The publisher is the prestigious boutique Centipede Press, mostly known for reprints and collectables. Jerad Walters has put Alice Walks out in a beautiful hardcover edition with artwork by Samuel Araya and a signature page. These are a bit pricey at $60.00 each, but we have already sold many of the limited run of 300 pieces. I would be flat out honored if you would check out the link and consider supporting me by picking up a copy!! 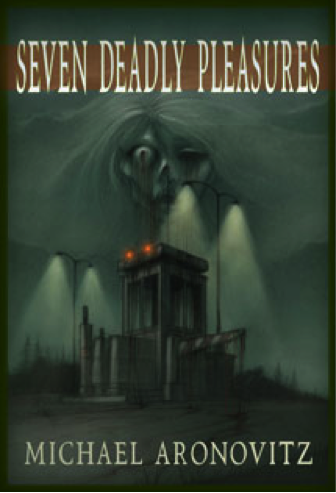 Michael Aronovitz’s debut collection Seven Deadly Pleasures was published by Hippocampus Press in 2009, and his newest novel Alice Walks is presently available through Centipede Press. Aronovitz’s dark collection The Voices in Our Heads will be released by Horrified Press in February of 2014, and Hippocampus recently committed to Aronovitz’s novel The Witch of the Wood, (release date in the latter part of 2014). 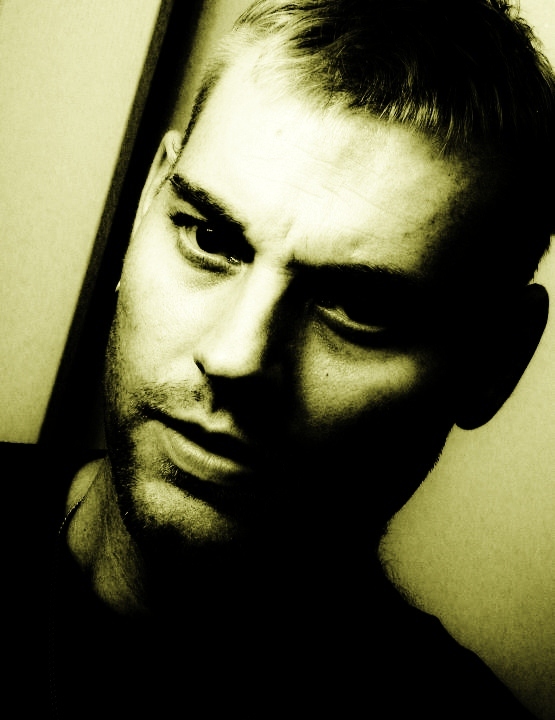 His short story “The Girl Between the Slats” will be appearing in S.T. Joshi’s forthcoming anthology Searchers After Horror, and Aronovitz’s short ghost story “How Bria Died” was featured in Paula Guran’s The Year’s Best Dark Fantasy and Horror, 2011. He has published short fiction in Weird Tales, The Weird Fiction Review, Bosley Gravel’s Cavalcade of Terror, Polluto, Kaleidotrope, Black Petals, The University of Tampa Press, Philly Fiction, Demon Minds, Metal Scratches, Death Head Grin, Schlock Webzine, Lost Souls, The Turks Head Review, Fiction on the Web, and many others. Aronovitz’s critical reviews concerning Dexter, (Season 7), Ursula Dabrowsky’s independent film Family Demons, and Donna McRae’s independent film Johnny Ghost have appeared on Chizine’s “Chiaroscuro” site and “Hellnotes” respectively. Michael Aronovitz is a Professor of English and the English Department Chair for a Philadelphia charter school. Aronovitz lives with his wife Kim and their son Max in Wynnewood, Pennsylvania.